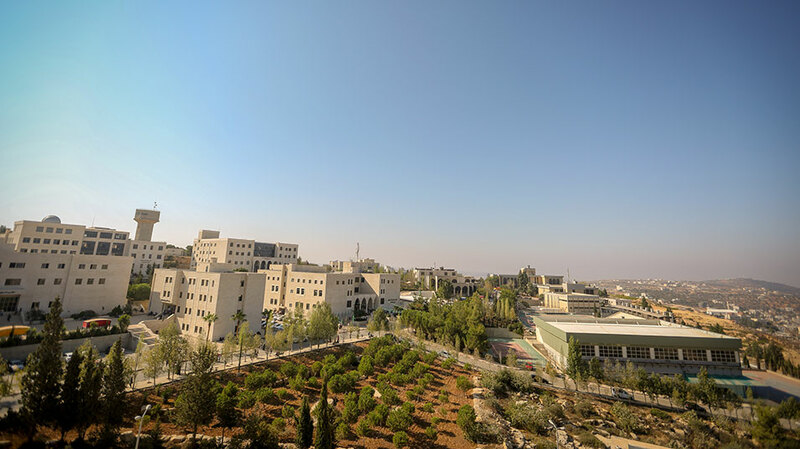 Birzeit University has retained its position as the top university in Palestine, and among the best 50 universities in the Arab region, according to the QS World University Rankings: Arab Region for 2019 for the fifth consecutive year. Only four Palestinian universities were included in the list. The ranking of the university is based on key indicators, including: academic reputation, employer reputation, ratio of faculty to students; international research network; web impact; citations per paper, papers per faculty; proportion of international faculty; proportion of international students; the ratio of the faculty who hold PhDs; and web impact. 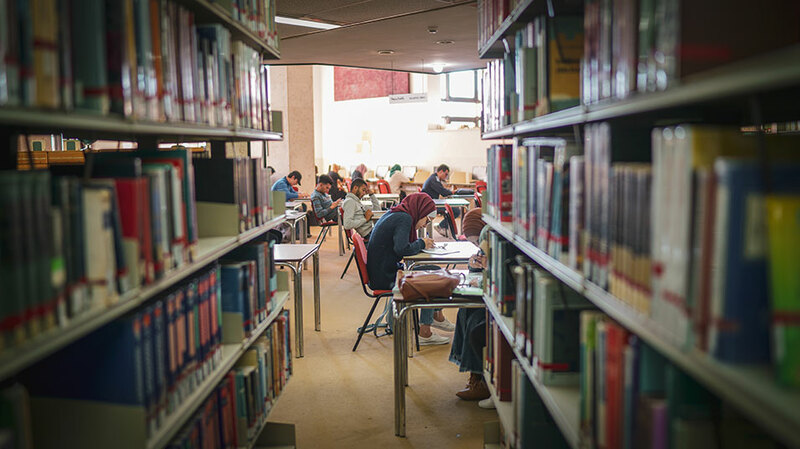 For the second time, Birzeit University has also succeeded in breaking into the “QS World University Rankings.” The university maintained its excellence in research and teaching, and was ranked by QS World University Rankings- in their 2019 edition- in the 801-1000 range. The annual QS Arab Region University Rankings highlights 100 leading universities in this part of the world. The methodology for this ranking has been developed with the aim of reflecting specific challenges and priorities for institutions in the region.